IBB Polonia London have not been beaten since the start of the current season. Simon Loftus’ team took on Essex Blaze on Saturday, 26th January 2019. 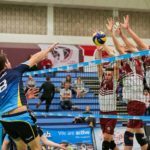 The match swung to and for, with both teams taking the lead in sets, but the eventual winners always had to be IBB Polonia London VC. 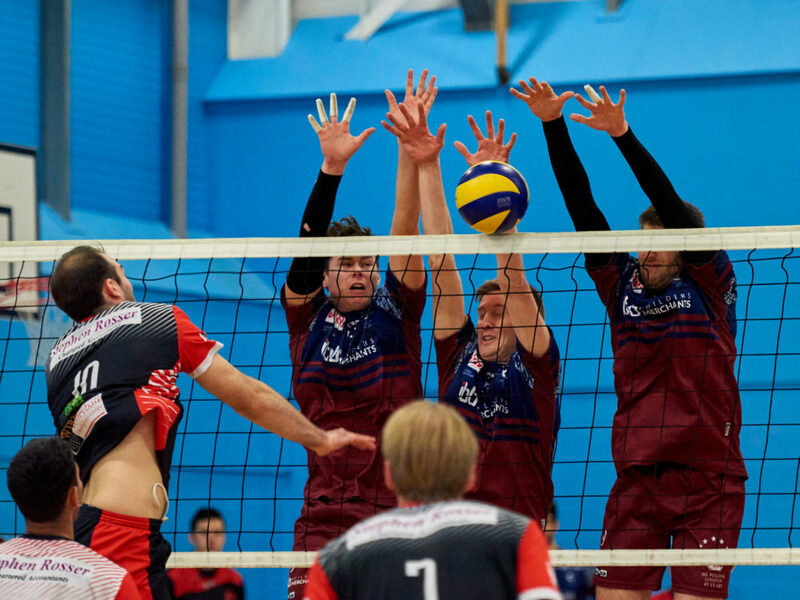 In the end the match score was 2:3 (25:23, 13:25, 13:25, 25:16, 10:15) and the away team became semi-finalist of Cup of England. The semi-final of the National Cup will take place at IBB Polonia home venue in Brentford Fountain Leisure Centre. The match will take place on 23rd February 2019 at 4.30pm against either Sheffield Hallam or Malory Eagles. The players and the entire club would like to invite all supporters to watch the continuation of the challenge for the Cup. Tickets will be available here. “I would like to invite all fans of The Club and volleyball to come and watch. Anybody in London who plays volleyball or enjoys watching it should come and marvel. Personally, I love seeing the team work together like a well-oiled machine. The radar speed gun is showing serves beating the 100kph benchmark during the trainings and the speed of the game isn’t much below that. The squad is the best around and it’s such an amazing chance to watch and to see how the pros do it!” ended Hykiel. In the meantime, the coming weekend gives the squad a well-earned break from competitive games. Obviously it is not a break from training. The next big target is the NEVZA Championship on the 9th to 11th February 2019 in Denmark. The table leaders of the English Super League will take on the best of Northern Europe. Details of the matches will appear on The Club’s website and social media pages.